Our goals: To be a centre of excellence in The Internet of Things providing solutions to industry through collaborative R&D. 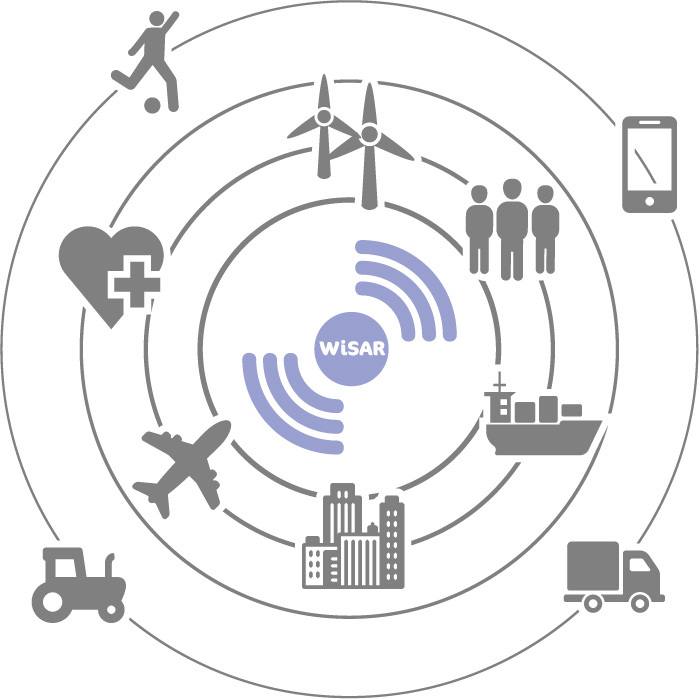 WiSAR’s core strengths, applied to three research strands: The Internet of Things (IoT), Health Monitoring and Intelligent Systems, are used to provide a wide range of product and system solutions across a number of market sectors. 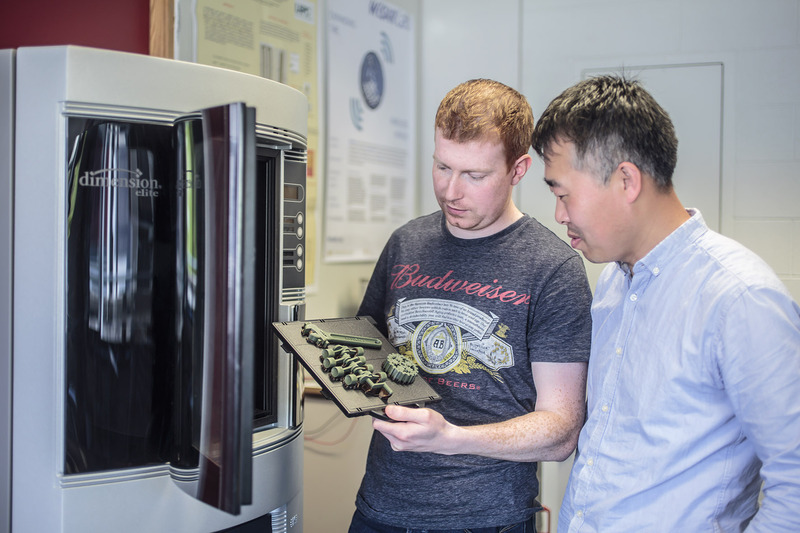 For both indigenous and multinational companies, the WiSAR Lab offers a form of partnership and collaboration that provides leading edge R&D services to corporations operating within Ireland. The WiSAR Lab considers its services to be complementary to the internal R&D groups of corporations through its ability to develop/build advanced wireless sensor prototypes and to perform feasibility studies on wireless technologies. 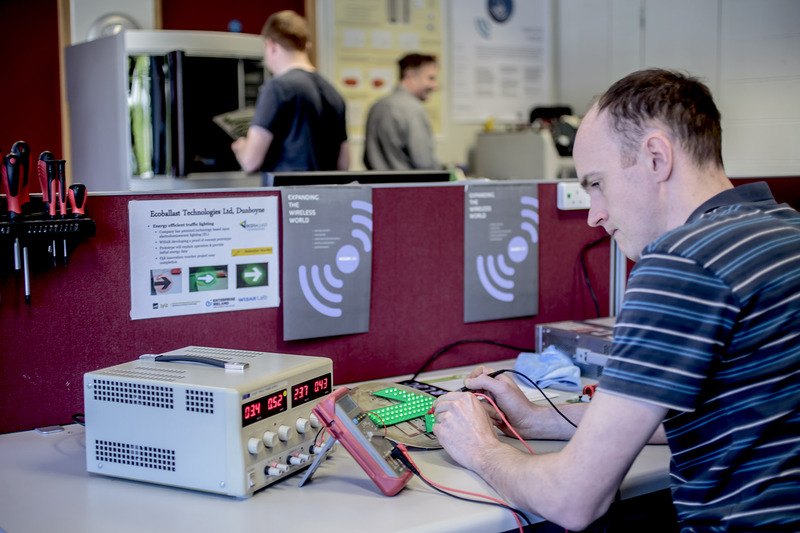 The WiSAR Lab’s research programme covers a range of activities in Wireless Sensor Networks and the Internet of Things. This ranges from basic research into Channel Models, Routing Protocols and Antennas to applied research for a range of applications using off the shelf devices or using new hardware that we have developed. An important goal of the WiSAR Lab is to transfer the knowledge gained from its research to the wider economy to enhance economic growth. In order to meet this goal, the WiSAR Lab has a flexible and open approach towards the Intellectual Property aspects of Collaborative Research and its consultancy services, as per the LYIT IP policy. This flexibility allows us to adapt to the needs of our industrial partners on a per project basis. 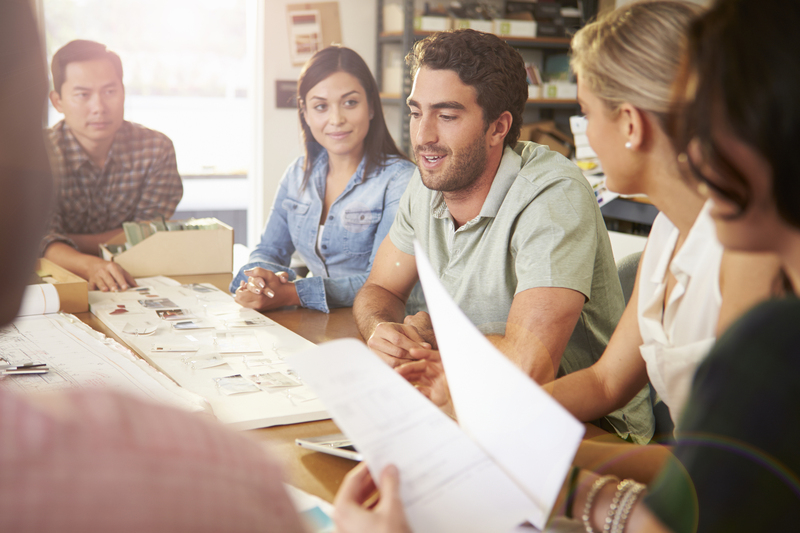 The WiSAR Lab can manage applications for State funding to support collaborative R&D such as the Innovation Vouchers, Innovation Partnerships and H2020 SME Instrument provided by Enterprise Ireland. The WiSAR Lab also manages the subsequent administration required by the funding body.